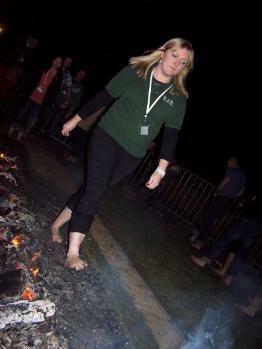 Newly elected NFYFC Chairman Milly Wastie has had something of a baptism of fire, walking across burning hot coals, all in the name of charity. On Saturday, Milly, who was elected Chairman at the NFYFC Council meeting in October, joined members from Lincolnshire Young Farmers and representatives from Spaldings of Lincoln to take part in the ‘Fire Walk’ and raise money for the Royal Agricultural Benevolent Institute. 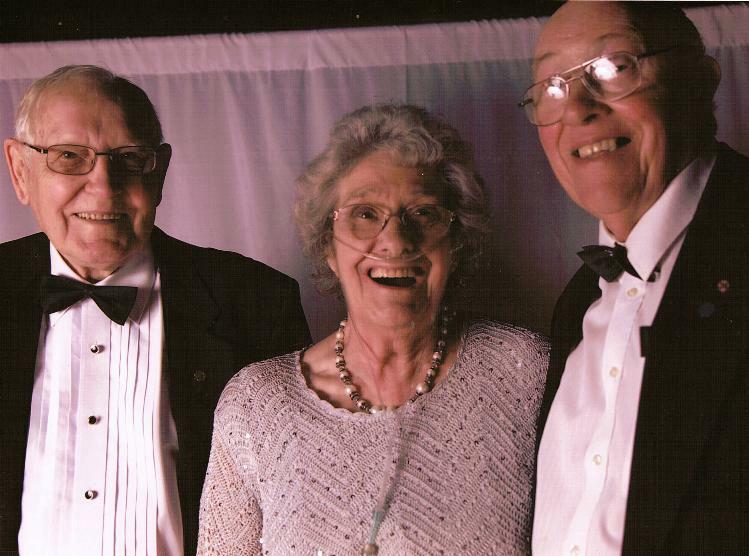 A leading light in the National Federation of Young Farmers’ Clubs and a Life Vice President, Ursula Boreham, sadly passed away on November 3rd, aged 80. Ursula, together with her husband Roy, first became involved in the Young Farmers’ movement when their son and daughter both joined Essex YFC, over 40 years ago. Within this time Roy took on various roles including Vice President of Dunmow YFC, President of Essex YFC and Eastern Area President for four years. Roy attended every meeting and event that he could, with Ursula always by his side. Ursula thoroughly enjoyed attending YFC events from NFYFC Council weekends, county shows and the parties where she often found herself in the most ridiculous of fancy dress outfits! Ursula even made it to this year’s Annual Convention. Over the years Ursula and Roy have made great friends through Young Farmers and found themselves attending many members’ weddings across the country. One letter to Ursula’s family described the couple as a ‘dynamic pair’ in both the local and national Young Farmer’s movement. Ursula loved being involved in Young Farmers and it played a huge part in her life. Ursula will be missed by Essex YFC and the counties beyond. NFYFC would like to express their great thanks for the support and dedication that Ursula has given to Young Farmer’s for over 40 years. She will be sadly missed. A Memorial Service to celebrate Ursula’s life will be held on Tuesday the 13th of November 2012 at St Mary the Virgin Church, High Easter, Essex at 2.00pm. If anyone would like to make a donation to celebrate Ursula’s life and dedication to YFC, donations can be made to ‘Evie’s Angels’, a fund set up to help support Ursula’s great grandaughter, Evie, who has a rare genetic disorder called CDKL5. The money donated will help support Evie in her development. Evie’s Angels, Woodfield Farm, Pleshey, Chelmsford, CM3 1HU.